With the help of Youtuber and blogger Jenny Mustard , COOPH presents some great tips and tricks on how to shoot minimalist photos. With the help of Youtuber and blogger Jenny Mustard, COOPH presents some great tips and tricks on how to shoot minimalist photos. 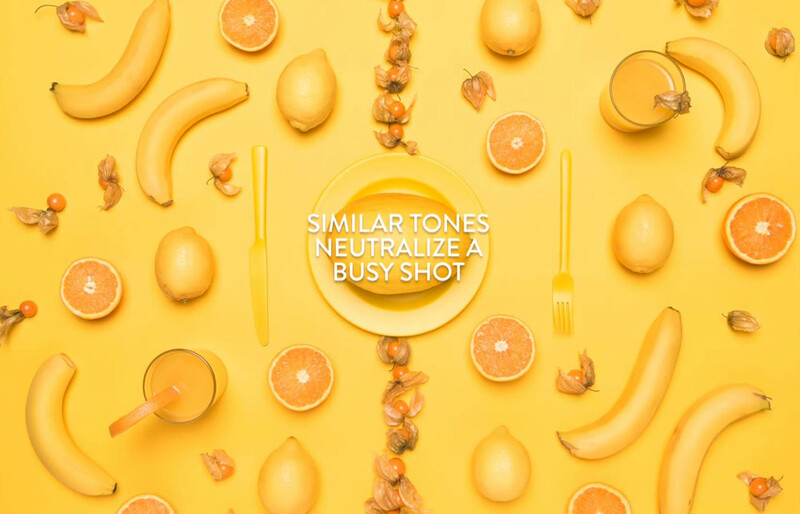 Whether you’re an avid Instagrammer or a lifestyle blogger, these photography ideas will help you to create awesome compositions and mix up your content.